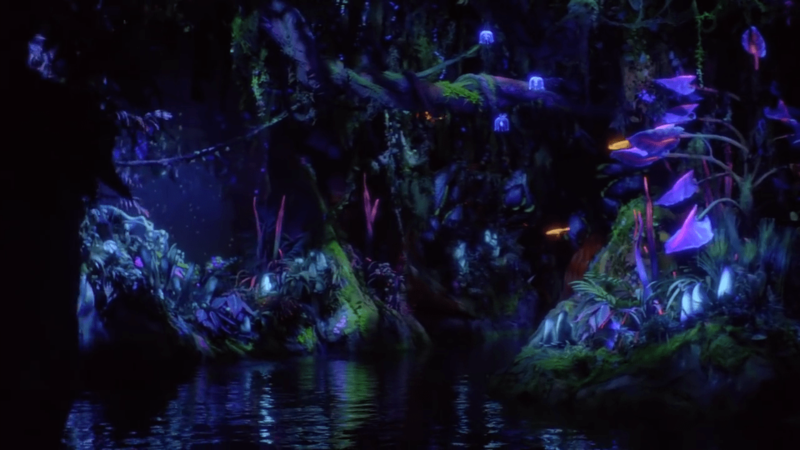 Walt Disney World has remained pretty hush, hush about the two new attractions inside Pandora – The World of Avatar at Animal Kingdom, the Na’vi River Journey and Flight of Passage. The park has released tiny video clips and photos from inside each attraction, some barely even noticeable. 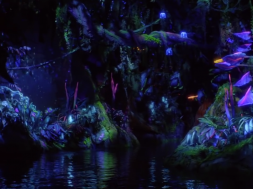 But the park released a new video giving us our closest look yet at the Na’vi River Journey, the water ride coming to the new area at Disney’s Animal Kingdom. 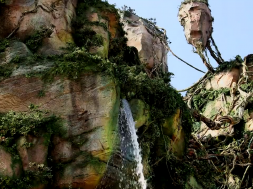 The new clip is 15 seconds long and shows us a few quick clips from inside the new Na’vi River Journey attraction. 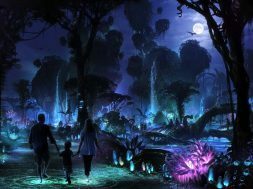 Pandora — The World of Avatar opens in Disney’s Animal Kingdom on May 27, 2017. 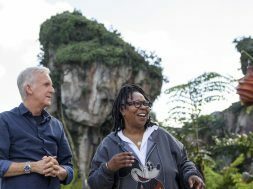 For the latest news, tips, and rumors at Universal Orlando, Disney World, and other Orlando attractions be sure to follow Orlando Informer on Facebook, Twitter, and Instagram.